Written by Jamie Bubb-Sacklyn on September 03, 2018. For many people, “I don’t know” will be their honest answer to this question. It is now increasingly common to work for a number of employers during a career and having a range of pensions or investments is common. However, it can be easy to lose track of old pension plans – you may not even remember the last time you saw a statement. Do you know how much retirement income these pensions will provide? Many people will suspect their existing pensions won’t be enough. Unfortunately, they may well be right. Most of us are saving less than we need to for the retirement income we would like to have. Recent studies have found that 45 to 54 year-old Britons face a staggering average shortfall of £370,000 in pension savings at age 65. Here’s how my six-step guide below could help you get your retirement planning on track. From working out what pensions and investments you already have and how much you will need, to improving and boosting these savings, follow my path to a more comfortable retirement. Working out what retirement provisions you already have should be a starting point for your retirement plan. Dig out the latest statements you have for all your pensions and investments, including from old employers and personal pensions. You can also get a forecast of your state pension through this website. We have an online retirement calculator which will show you what your pension savings and investments could be worth at your planned retirement age, taking into account ongoing contributions and the level of investment risk you are prepared to take. Whether your pensions and investments will be enough to pay for the retirement you want will depend on the savings pot you amass as well as the cost of your lifestyle when you retire. Are you happy with the investment returns that your provisions are achieving? Would you like the opportunity for higher returns - even if it meant taking more investment risk? Holding a range of pension plans and other investments can make it hard to see where all your money is invested and to assess the risks you are taking. It could also mean you are paying more than you need to in charges. Many pensions often end up in default managed funds that may not provide the best performance, particularly for people with many years to retirement. On the other hand, personal pension contributions can be left forgotten in cash for years, earning little or no return. I can advise on whether you would be better off consolidating some or all of your pension plans. I will review where your money is currently invested and advise on the optimal investment strategy for you, taking into account your attitude to risk, your investment timeframe and your broader circumstances. More than half of people do not think they are saving enough for retirement, according to research. In the UK, among those on incomes above £50,000, 43% thought they were not saving enough. Even for people with incomes of £100,000 to £150,000, nearly 30% felt they did not save enough. Partly, it will depend on what you have already accumulated. Ideally you will have been saving from when you first started work. 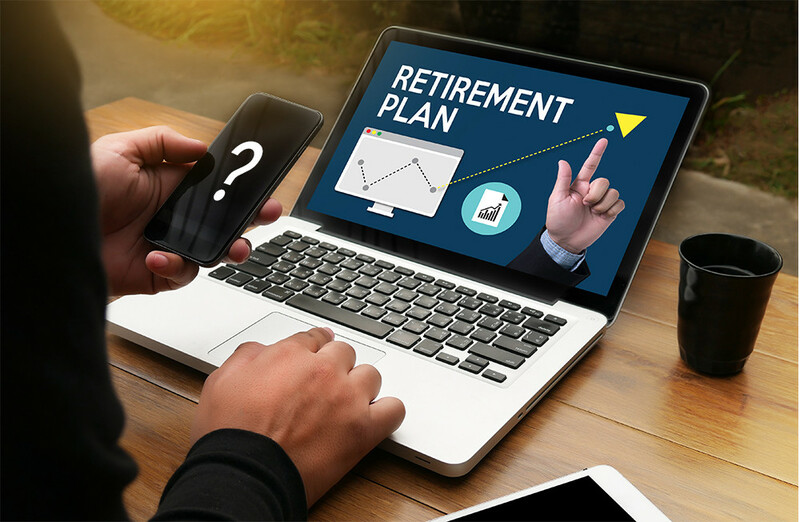 Even delaying contributing to a pension or other investment plan by a few years can have a dramatic effect on the value of your retirement savings. The cost of delay can be illustrated by the contributions needed to produce an income worth £20,000 a year (in today's money) from age 68. For a 25 year-old, to achieve this income, contributions of just £790 a month are required. As I explained earlier, delay can also be costly. Ideally you will have started contributing to a pension/investment plan early in your working life. But the good news is that mid-career can be a good time to build on your existing savings. You may be hitting your peak-earning years and have some spare funds to save and the time to begin cranking up the amount you save is now. Taking control of your retirement provisions could be potentially life-changing for you and your family. Pensions and investments can be complicated, and it is important to keep monitoring progress towards your retirement goals. It makes sense to get expert advice tailored to your situation and I can give you just this. 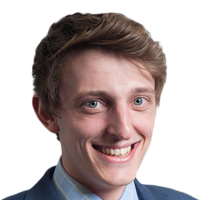 If you have any pensions or investments that you would like to have analysed, or you simply want an informal discussion to ensure that you are on track, please feel free to contact me jamie@infinitysolutions.com. Posted on September 03, 2018 in Retirement Planning.